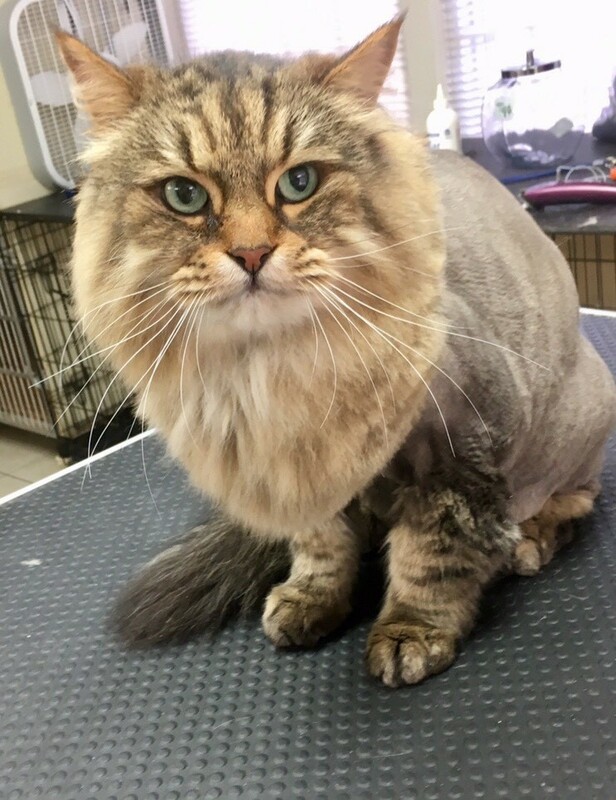 The Doggie Depot is devoted to quality and providing loving care when grooming your long or short haired cat. 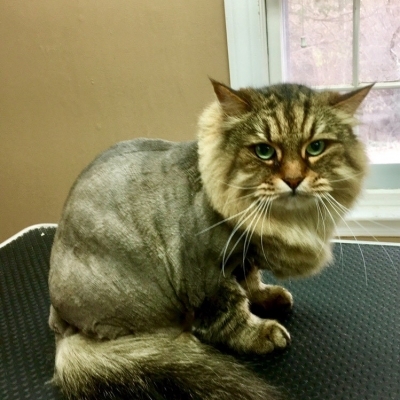 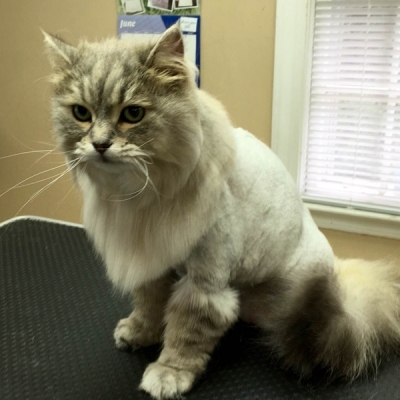 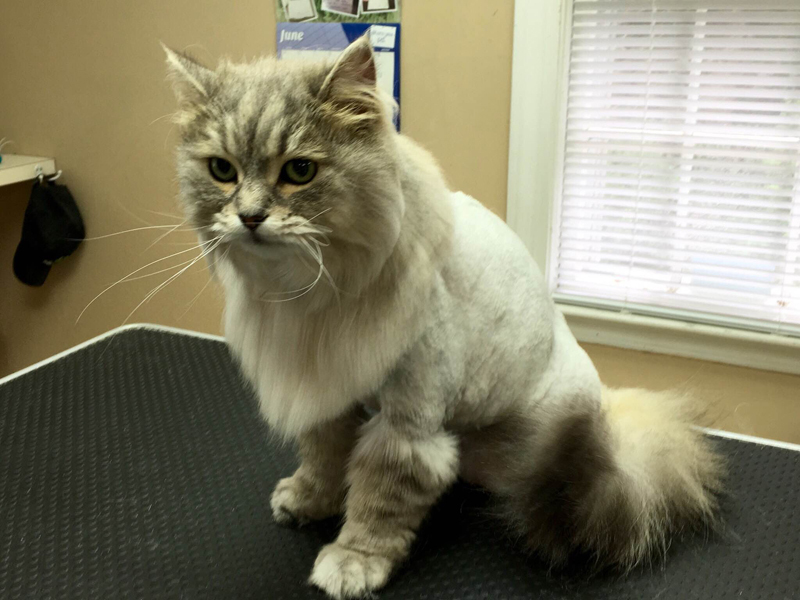 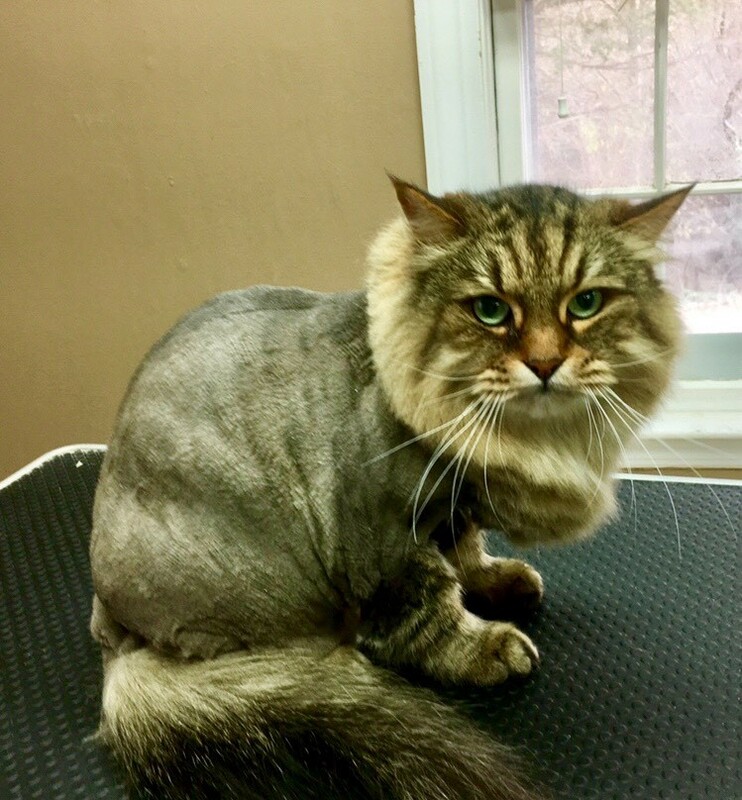 We also provide excessive attention and patience when grooming matted or senior felines. 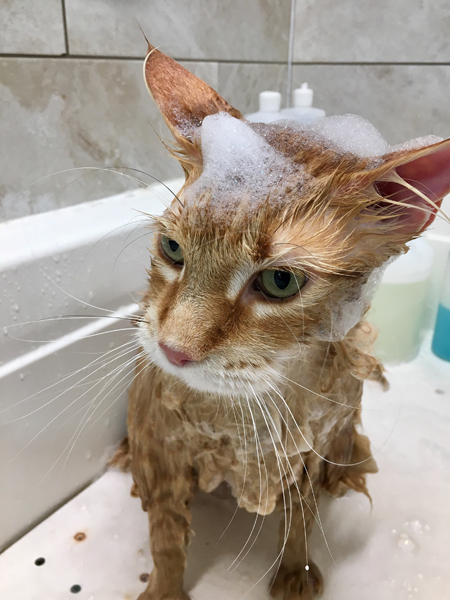 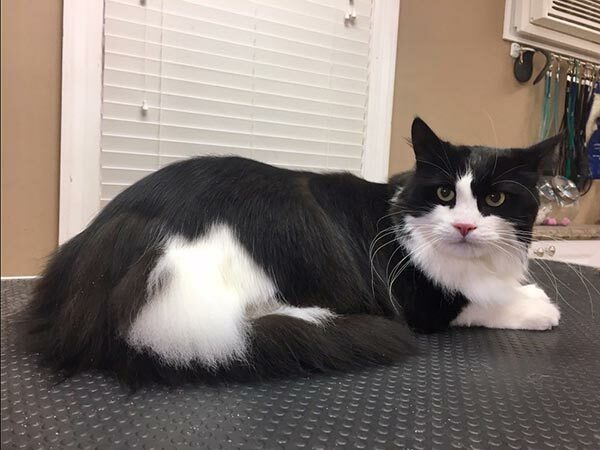 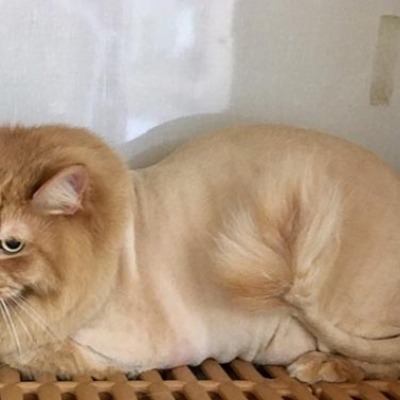 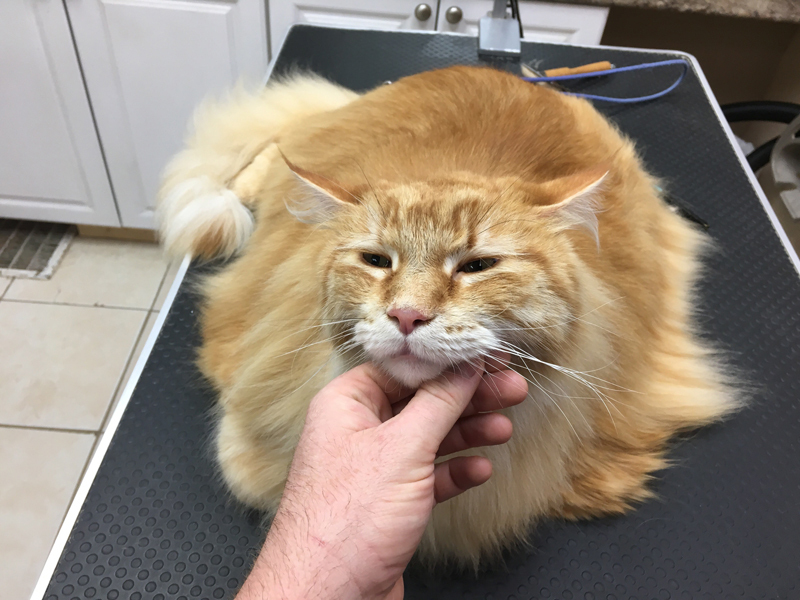 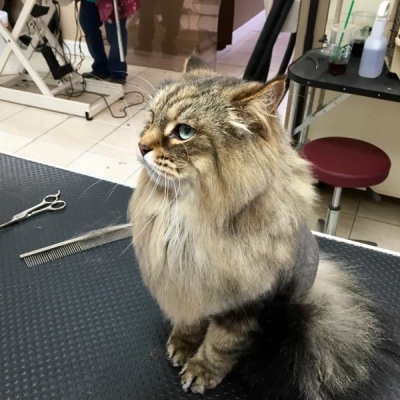 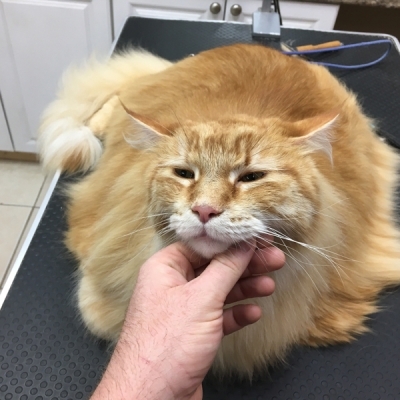 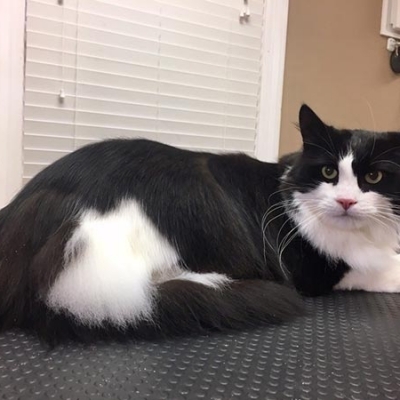 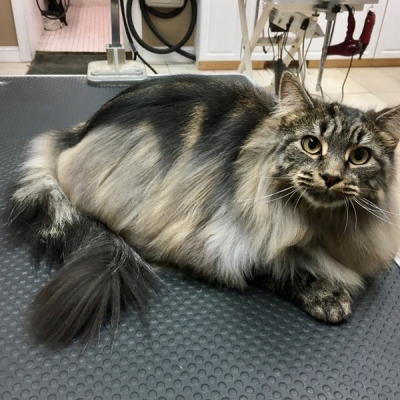 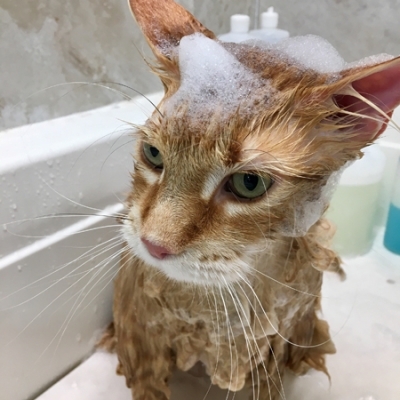 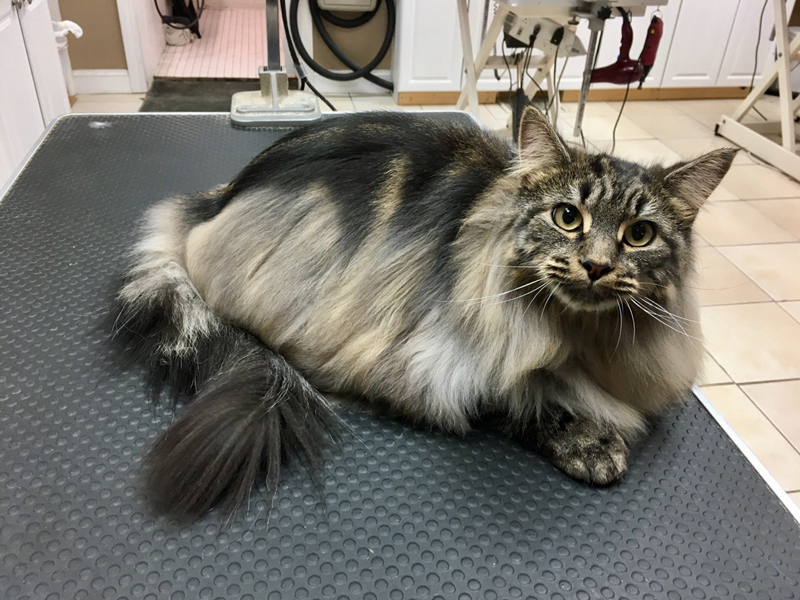 You can be sure that we will make your cat look and feel great! 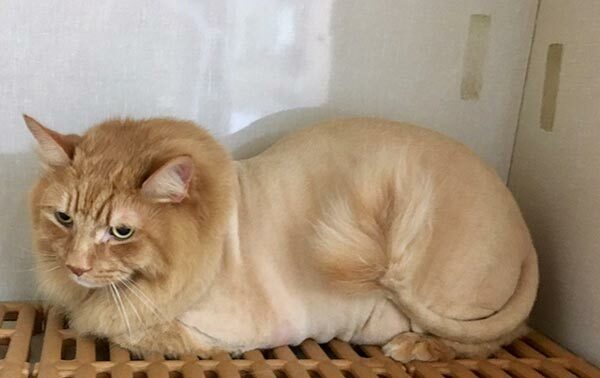 ​​Please contact us for grooming rates. 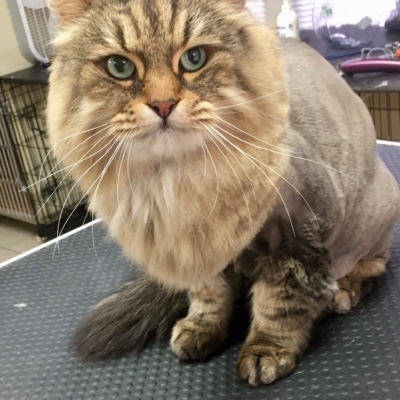 Prices vary by breed, size, condition of coat and requested styling.